There are now over 200 million smartphone owners in the United States alone. 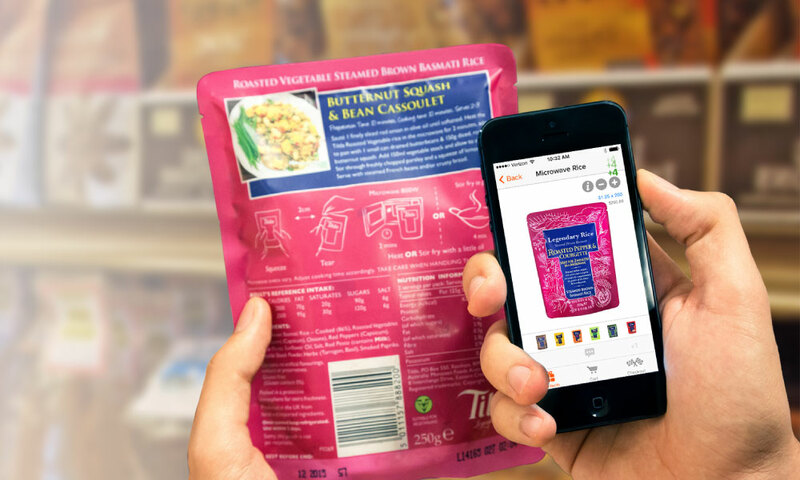 While web-based online ordering is becoming more commonplace in the B2B world, forward-looking food and beverage distributors have responded to this new reality by taking eCommerce a step further, giving their buyers access to their catalog, marketing collateral, and online ordering––all from a mobile device. 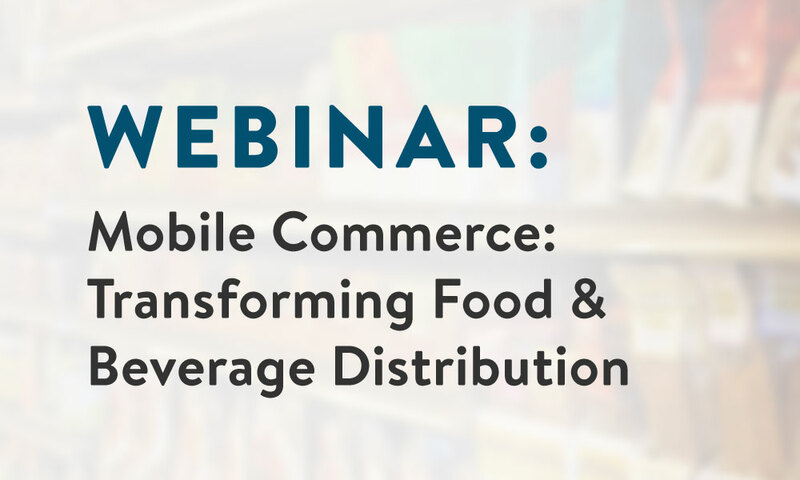 In this exciting webinar, you will learn how food & beverage distributors who invest in native mobile ordering applications have an enormous opportunity to transform their customer experiences, build customer loyalty, and win business from competitors. Why mobile commerce is a huge opportunity for the food and beverage sector in particular.